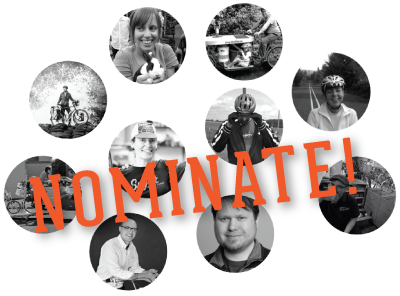 Who Should Get to Award the World's Best Bike Movies? Who Should Get to Award the World’s Best Bike Movies? Filmed by Bike showcases the world’s best bike movies. Tons of movies from all over the world are submitted to the festival and our jury wades through the good, the bad and the ugly to find the amazing gems that will be award the honored distinction of being one of the World’s Best Bike Movies. So who should get to to occupy an esteemed seat on the jury?